Professional Grounds Management and Commercial Maintenance ensure the vibrancy and appeal of your venue and safety of your customer experience. Green Impression Ground Management's Northeast Ohio experience with retail, hotel, and restaurant properties helps us align our services with your needs—empowering you to focus on your tenant’s customer experience and property's visual appeal. Our extensive resources and comprehensive packages provide continuous care, ensuring maximum attention and cost containment for your commercial property. Green Impressions cares about your property as much as you do and promises to be professional as we make your job easier and your property more valuable. 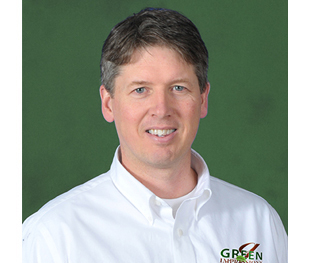 Contact Jim Louth or Joe Schill to talk about how a Green Impressions Grounds Management Package makes your property management easier.